As a boy, I was always fascinated by European castles. 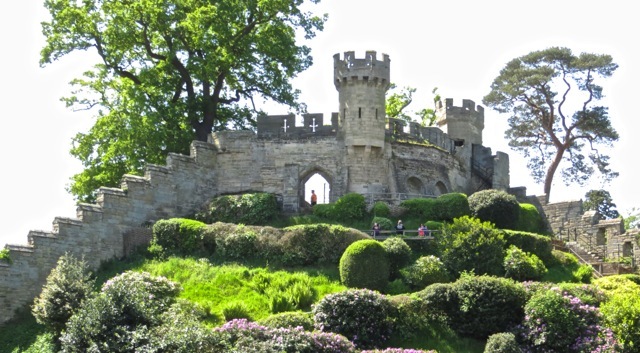 We finally traveled to England and visited several English castles. 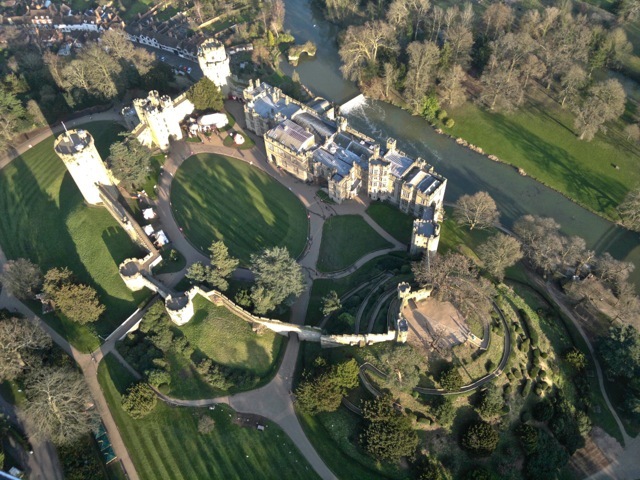 Of 1,500 castles ever built in England, only 300 remain intact or not too dilapidated today. After the Normans from France conquered England in 1066, they consolidated their conquest by building many castles throughout England. Many of the castles I visited are from that period of frantic castle building. We visited a few castle relics. Brougham Castle was closed by the time we got there. It is in ruins and only parts of it are safe for visitors. 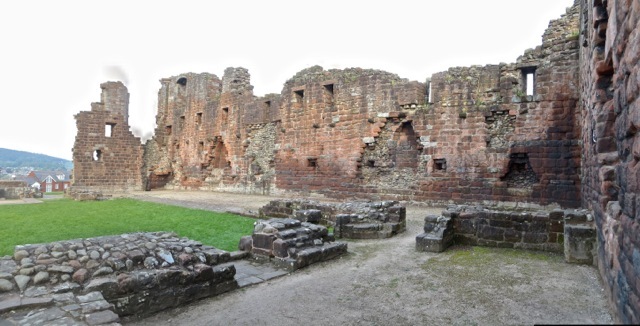 This is the remainder of Penrith Castle. Only the outer wall and some foundations are left. 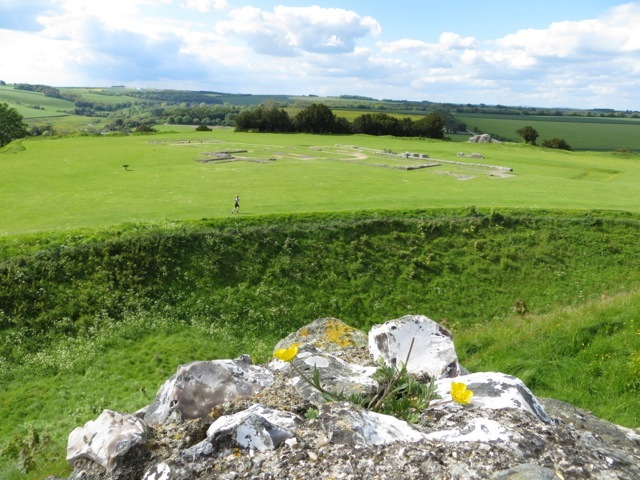 Old Sarum in Salisbury was a large motte and bailey castle. The structures have all been demolished. This is the view from the motte looking at the bailey over a deep moat. 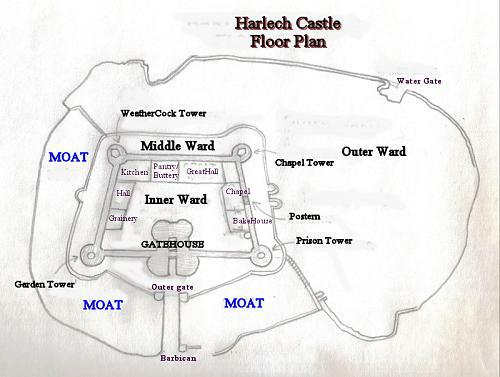 Initially, Norman castles were simple fortifications built around a hillock or a man-made mound. 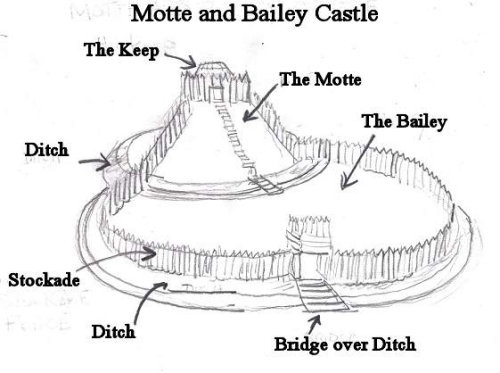 A secure structure (the keep) for the lord is built on top of the mound (the motte), surrounded by wooden palisades, and an adjacent area below (the bailey) for the soldiers and workers is protected by a larger palisades. A moat is usually dug around the entire fortress. They were effective in keeping the native English suppressed. 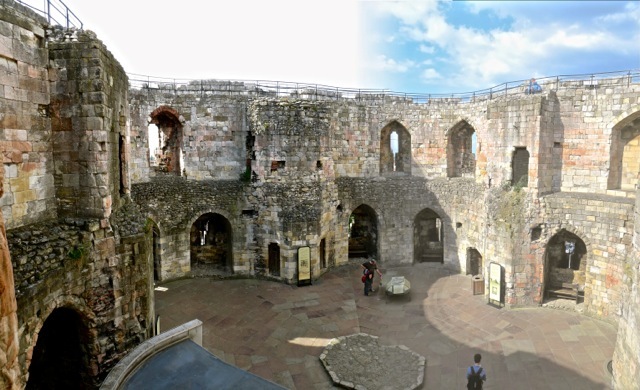 As soon as the Norman could afford to, they replaced the wooden structures with stone ones. 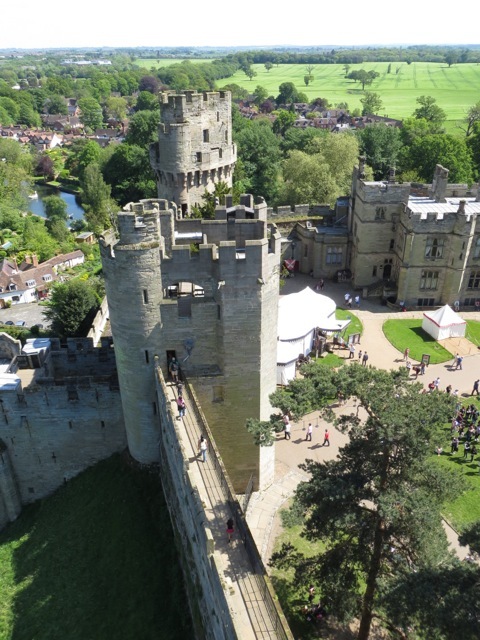 This aerial photo of Warwick Castle shows the original motte without a keep, and the bailey became the main castle featuring a mansion. The curtain wall of the castle climbs up the motte. The wooden palisades of the bailey has long been replaced by stone curtain walls, a gatehouse, and a few towers. 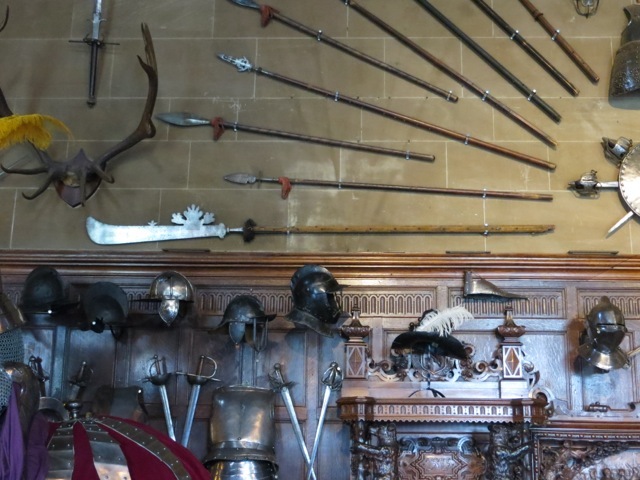 Weapons and armors are displayed in the mansion hall. One pole weapon that caught my eyes is the shiny glaive. It looks familiar to me. One famous general named Guan Yu (關雲長) during the Three Kingdom (三國) period (220 – 280 CE) in China used a weapon similar to the European glaive. His iconic weapon is called guandao (關刀). 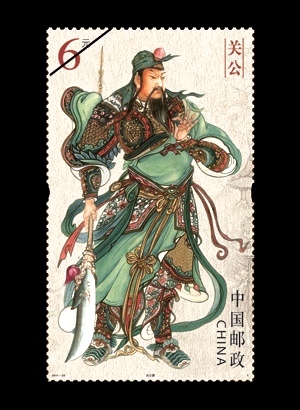 He has been deified in popular Chinese culture and is the patron saint for police forces and other hazardous trades. 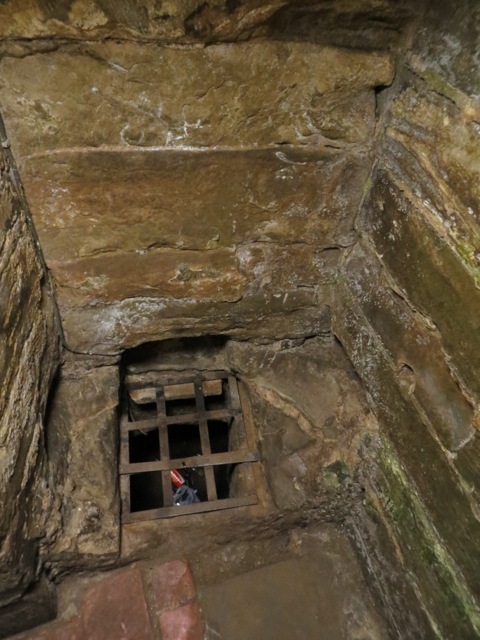 In the dungeon, the “forgotten chamber” is a tiny cell in which a prisoner would be thrown, forgotten and rot away. 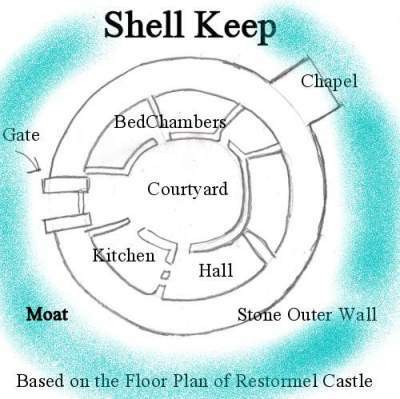 The wooden keeps on top of the mottes were soon replaced by stone shell keeps for greater security. 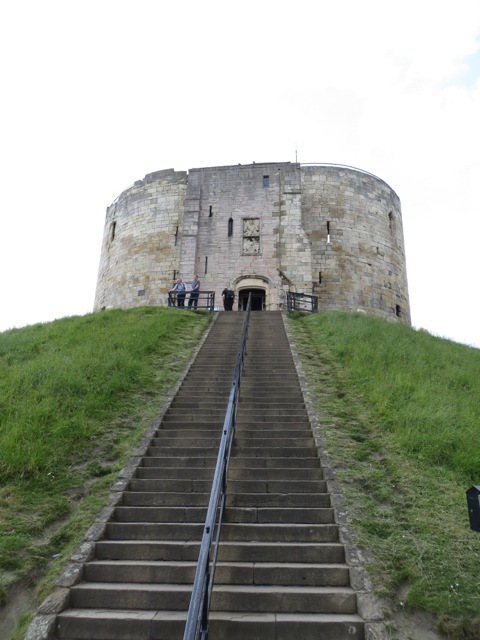 The Clifford Tower of York Castle sits on a high motte. Its bailey has long been absorbed into the city of York. The stone shell supported two floors and a roof which have all been destroyed. 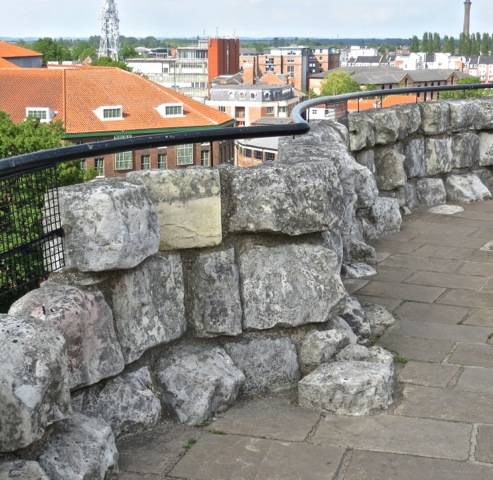 The defensive walkway on top of the thick keep wall has a single layer of large stones as enclosure. The stones look precariously stacked and in danger of falling off. In time, stone keeps were built to protect the lords of the castles. It is a strong defensive fortress accessible by a stairway up to the first floor above ground level. It is surrounded by a curtain wall, turrets, and gatehouses. 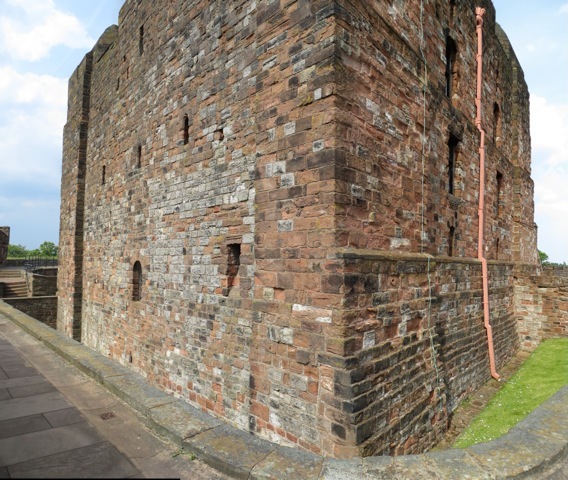 Carlisle Castle features a stone keep protected by a wall. 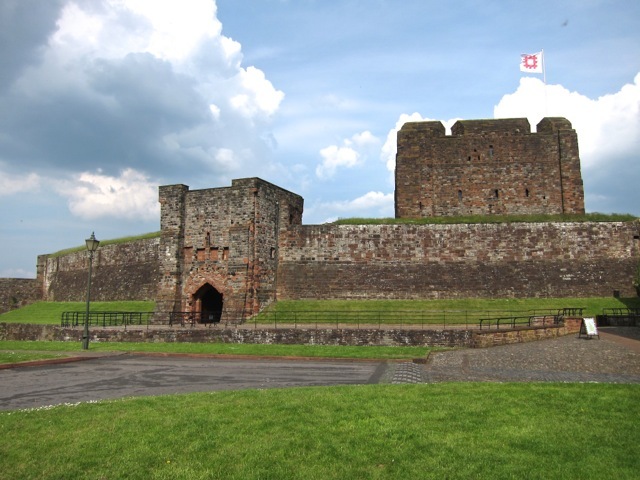 While Carlisle Castle lost its defensive function in the age of gunpowder weapons, it serves as the headquarters of a British army unit. This stone keep must be formidable to attacking soldiers in medieval days. 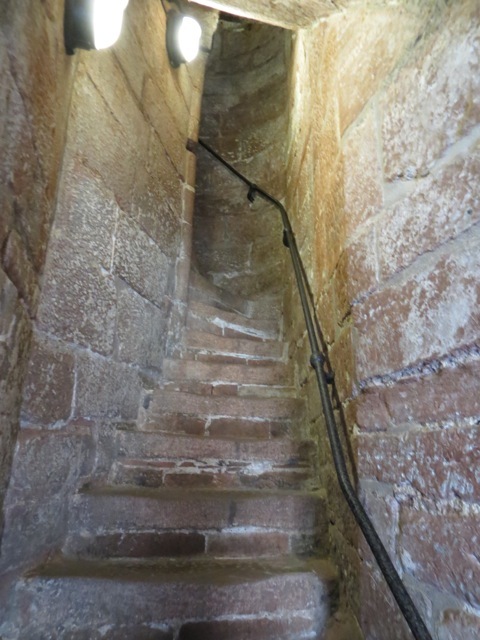 Almost all interior spiral staircases in castle have left-handed screw design. This was built to offer advantage to the defending fighter, swinging his sword downward with his right hand. The attacking fighter had to swing upward with a backhanded stroke, which was awkward and less lethal. 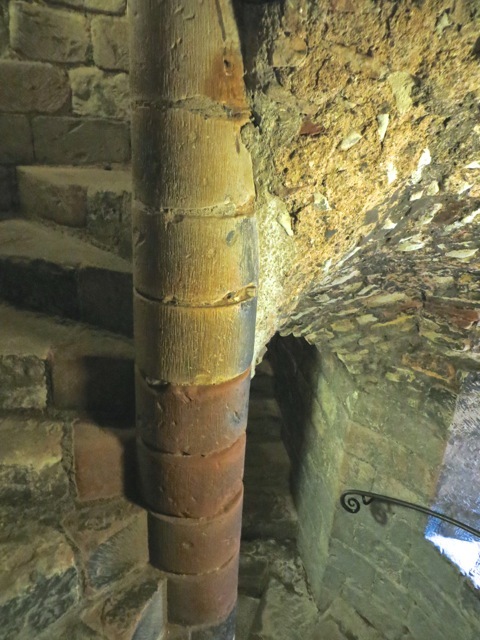 This staircase in Carlisle Castle is the only right-handed screw one I have ever seen. The invading fighter below could swing his sword more easily against the defender above. I wonder why this was built. Soldiers garrisoned in Carlisle Castle must have been very bored. 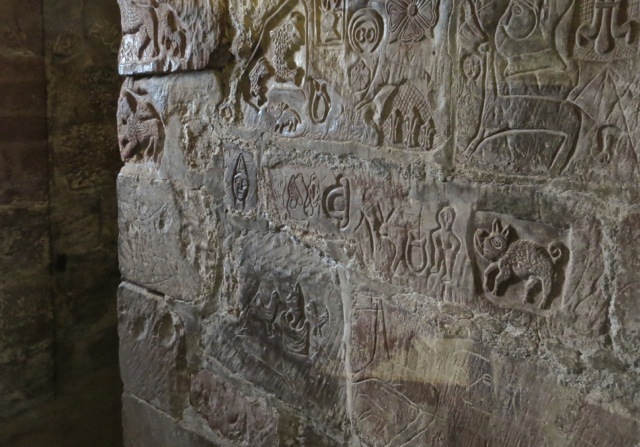 They had plenty of time to carve graffiti into the stones of the castle. 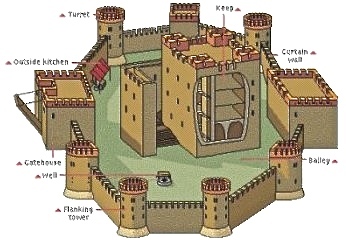 In some strategic and very important locations, concentric castles were built with layers of walls. If one layer was overrun by attackers, the defenders could fight from the inner wall. As it was very expensive to build these concentric castles, there were fewer of them than other types. It is estimated one concentric castle costed US$50 million in today’s money, which was equal to the king’s annual income. 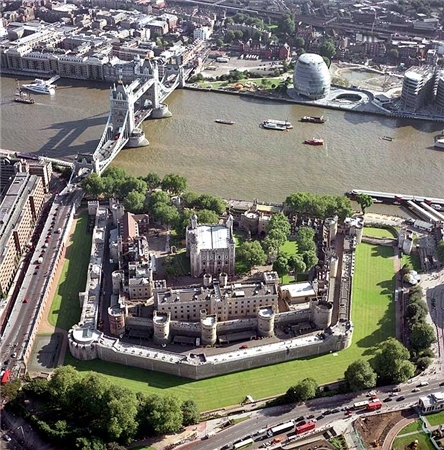 The Tower of London is a concentric castle with two curtain walls. The inner wall is taller than the outer wall to allow archers in the inner ward to shoot over the outer wall. Unfortunately, we did not visit a concentric castle on this trip. 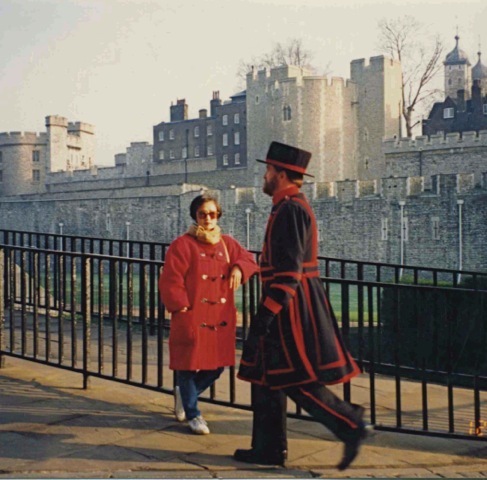 We visited London 20 years ago and viewed the Tower of London from the outside. When firearms became available in the 1400s, castles became vulnerable. Cannons could blast through the thick walls and castles lost their martial purpose. Many castles were abandoned, some were converted into residential compounds, and still others served as jails. Some more recently built mansions are called “castles” although they are not defensive fortresses. 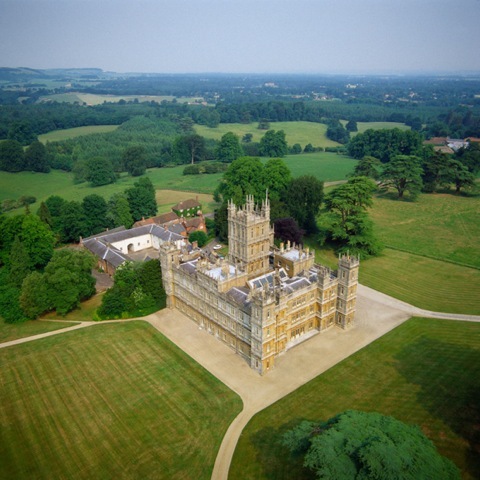 One example is Highclere Castle featured in the TV series Downton Abbey. It was built in 1800s as an aristocrat’s palatial home. It is probably protected by a burglar alarm instead of crossbow-armed sentries. Posted by Robert Wu on Saturday, July 5, 2014, at 11:41 pm. Filed under Uncategorized. Tagged 1. Follow any responses to this post with its comments RSS feed. You can post a comment or trackback from your blog.